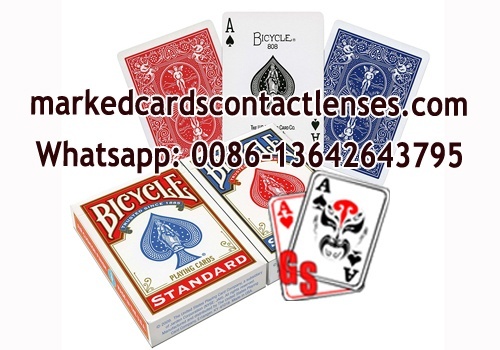 Bicycle is a famous Brand of playing cards that is produced in USA and popular all over the world. There are several models of the Bicycle playing cards. From professional card players to the neighborhood game night, Bicycle playing cards with standard index are part of the gaming tradition.